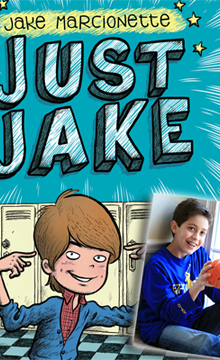 Have Jake visit your classroom! Click here to learn more. 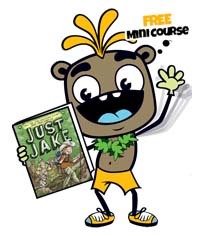 Turn the Just Jake series into an interactive educational experience either in the classroom or at home. 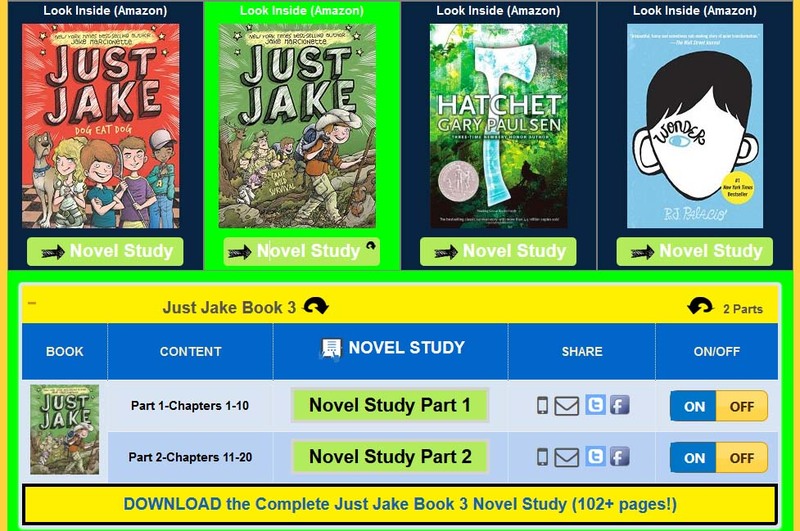 All three books have a complete FREE novel study guide.Each novel study is both intereactive AND printable. Including, reading comprehsention, free online and printable spelling, vocabulary and writing lessons, games and tests brought to you by SpellingClassroom.com.